We can’t wait to meet you! 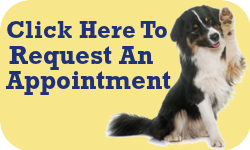 To request an appointment at Long Branch Animal Hospital, please fill out the form below and someone from our office will contact you as soon as possible. 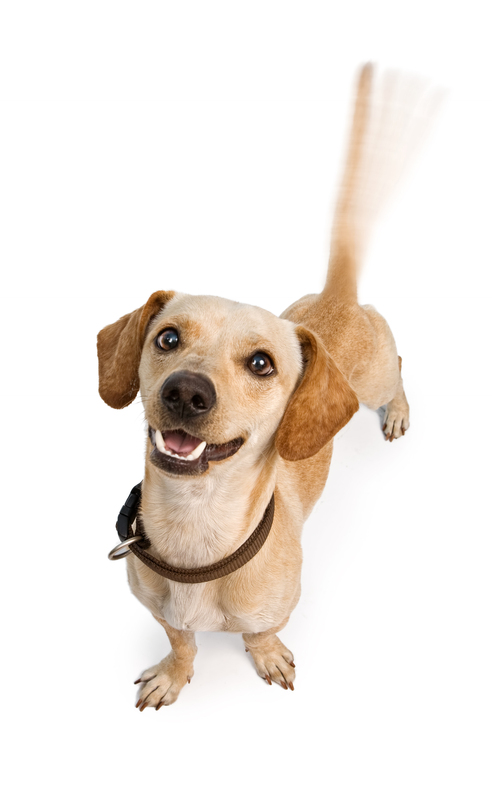 Remember you can always reach us at info@longbranchanimalhospital.com or 732-571-4100. We look forward to seeing you and your pet(s) real soon! What's the Purr-fect Time for You to Meet Us?